Mitsubishi Motors Corp is seeking to increase i-MiEV sales to the European public sector, such as police departments and municipalities. The carmaker is betting that Europe’s public sector, which places a high importance on environmental protection, will be willing to swallow added expenses for EVs. The firm intends to produce and ship 25,000 i-MiEVs worldwide in fiscal 2011 (including models built for PSA), a threefold jump on this year. Including sales to individuals and businesses, it seeks to ship about 15,000 units overseas, mainly to Europe. 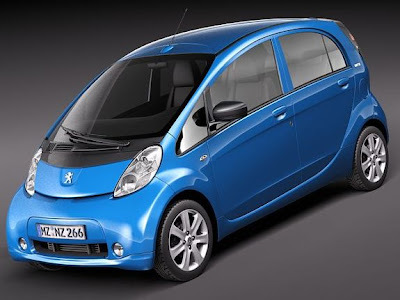 The Mitsubishi iMiev Electric Car is now officially the biggest selling car in its segment in Norway.